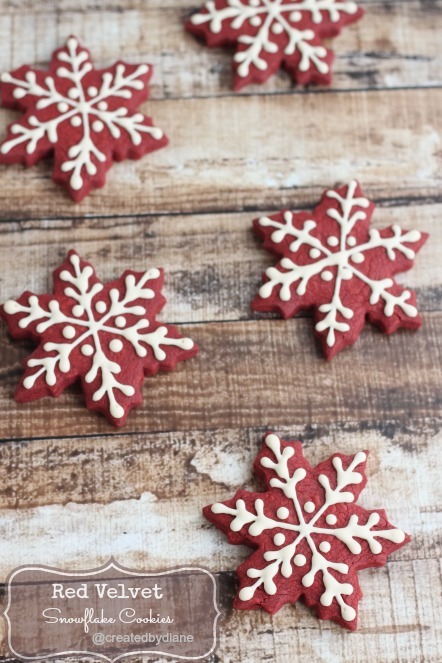 Baking cookies is one of our most beloved Christmas traditions: here you’ll find all our favorite cookies to make merry with. 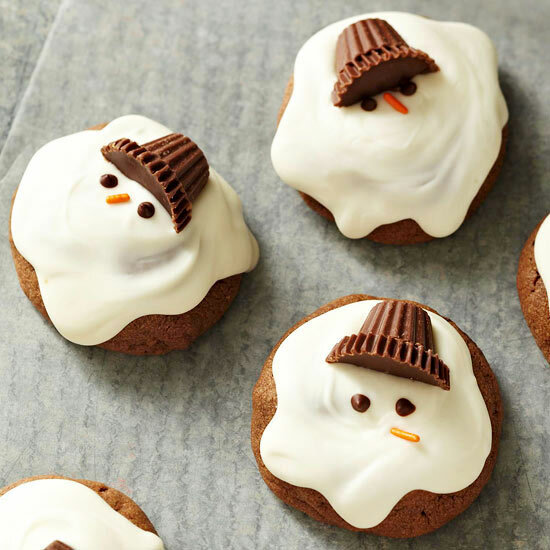 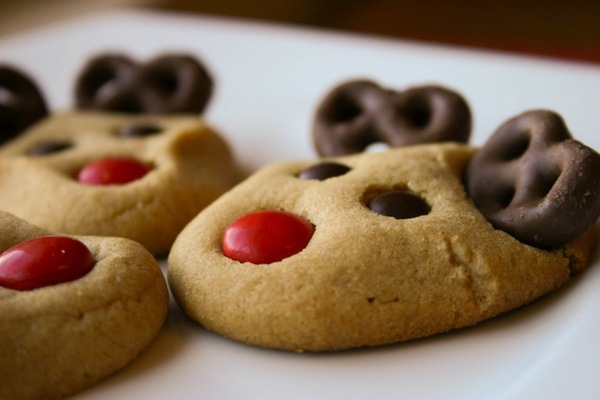 Complete your Christmas cookie tray for Santa with this guide to festive holiday favorites. 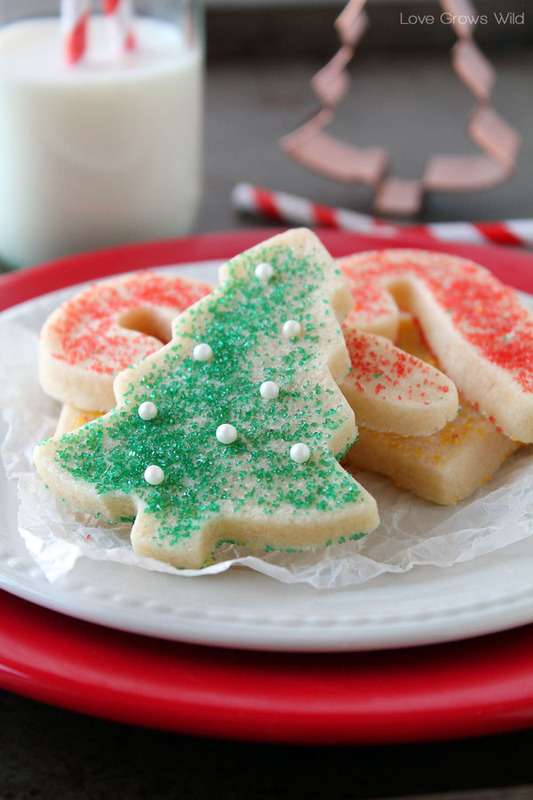 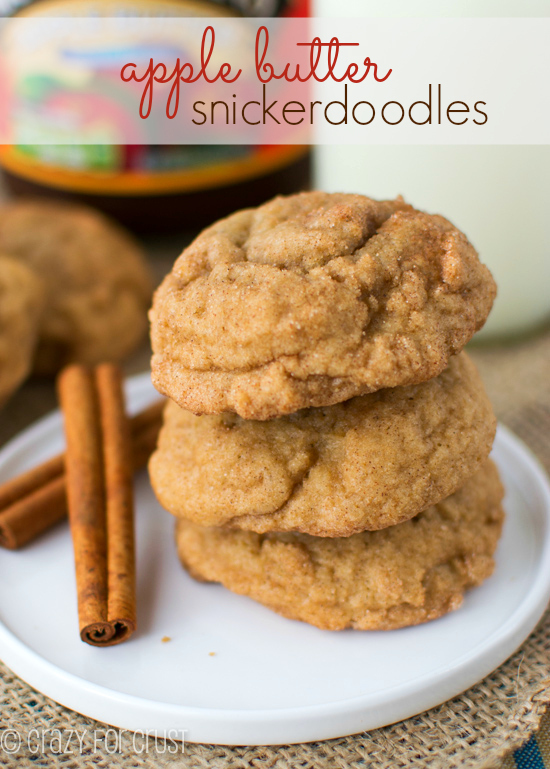 From sugar cookies to gingerbread men, biscotti to snickerdoodles. 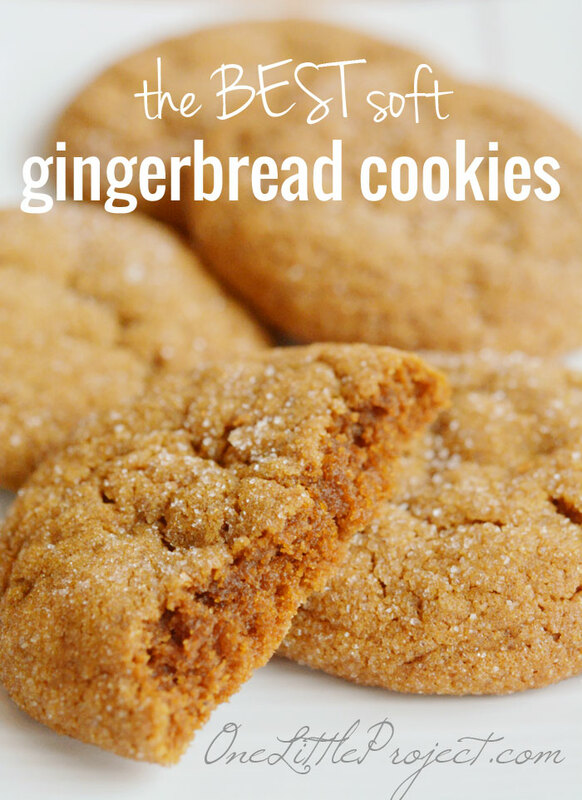 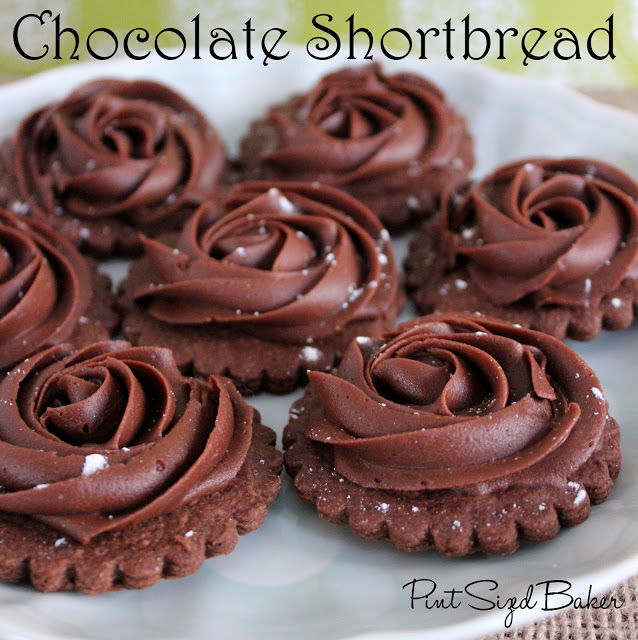 These delicious (and easy!) 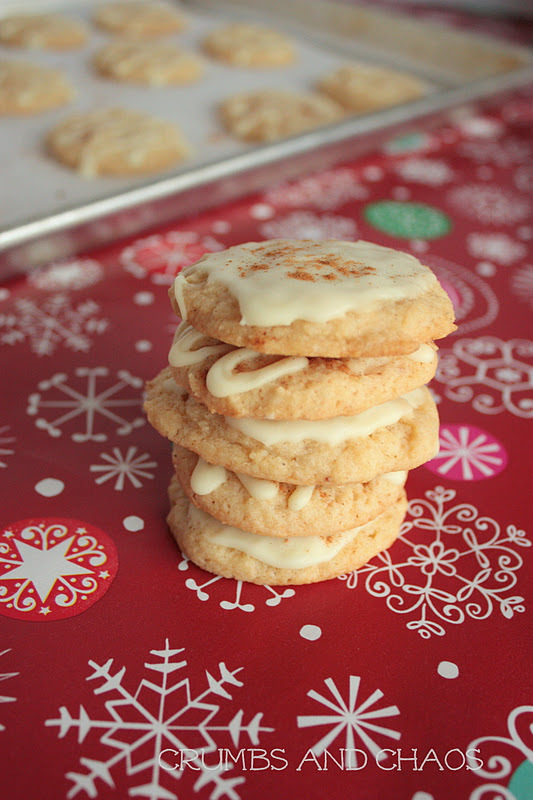 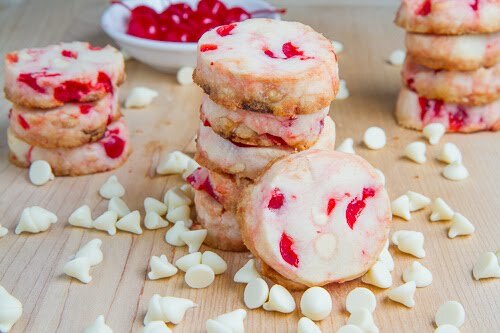 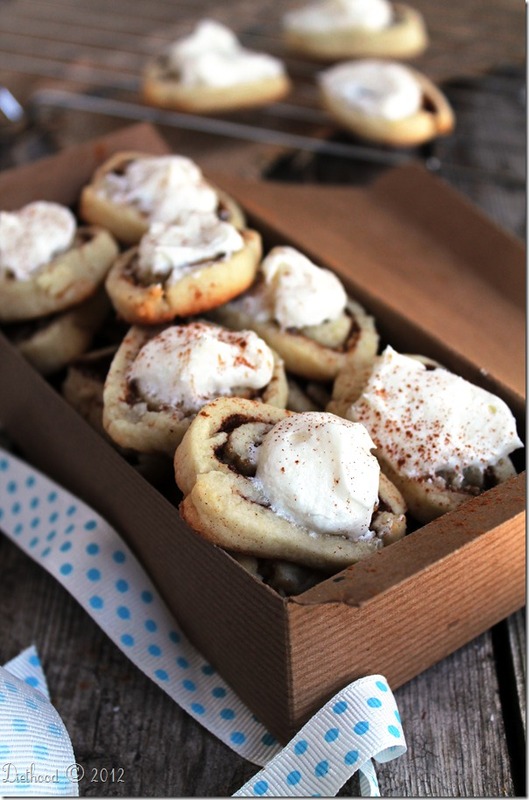 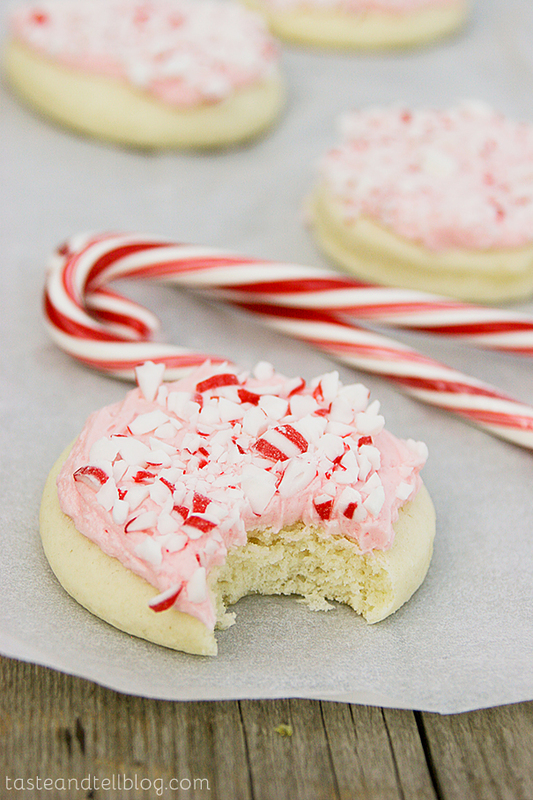 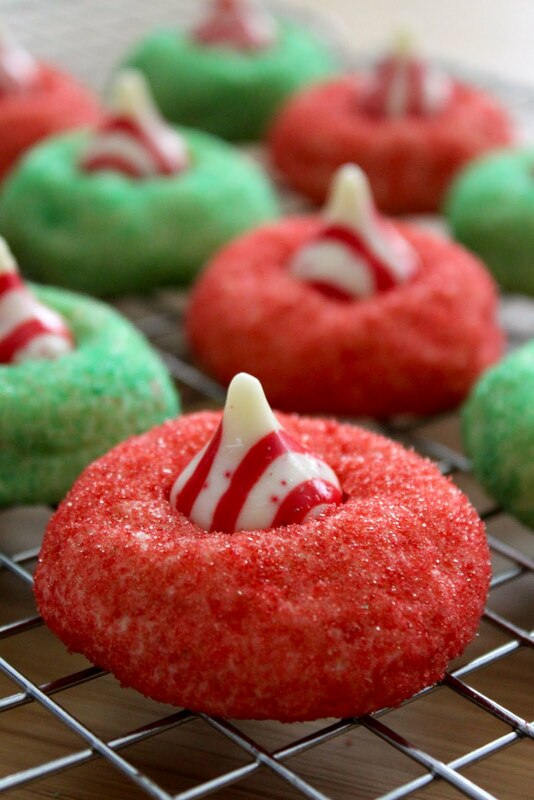 Christmas cookie recipes are way better than any old gift card. 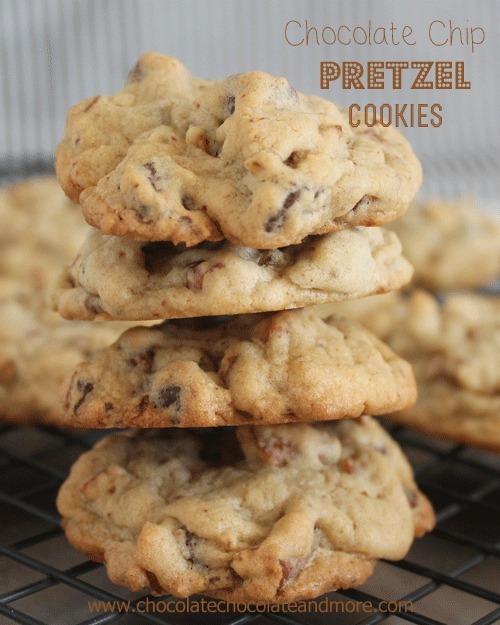 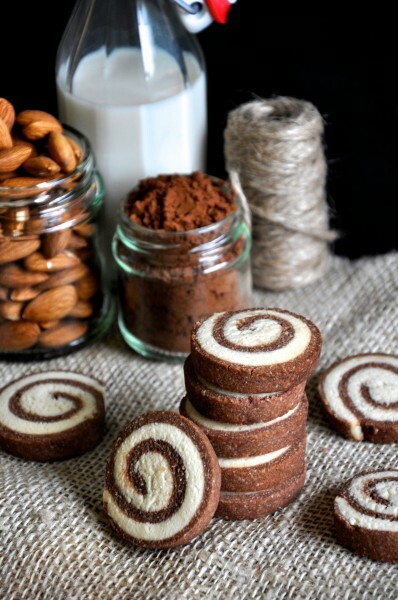 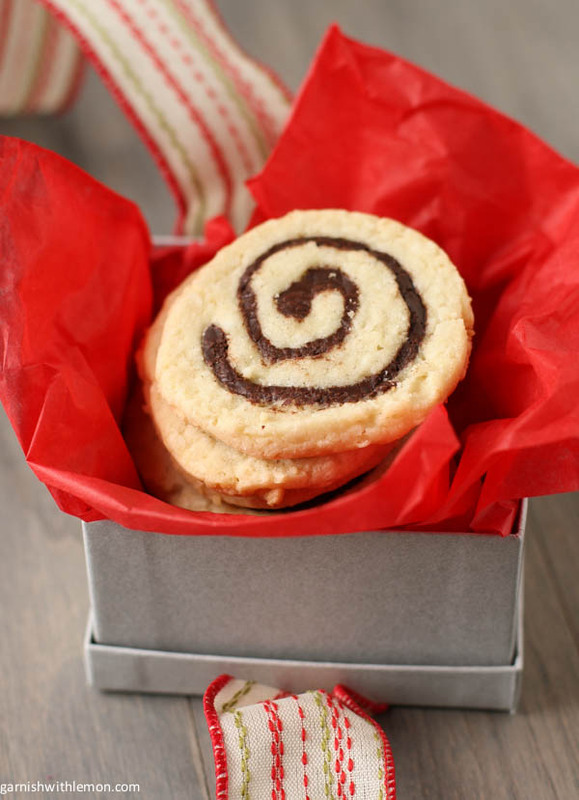 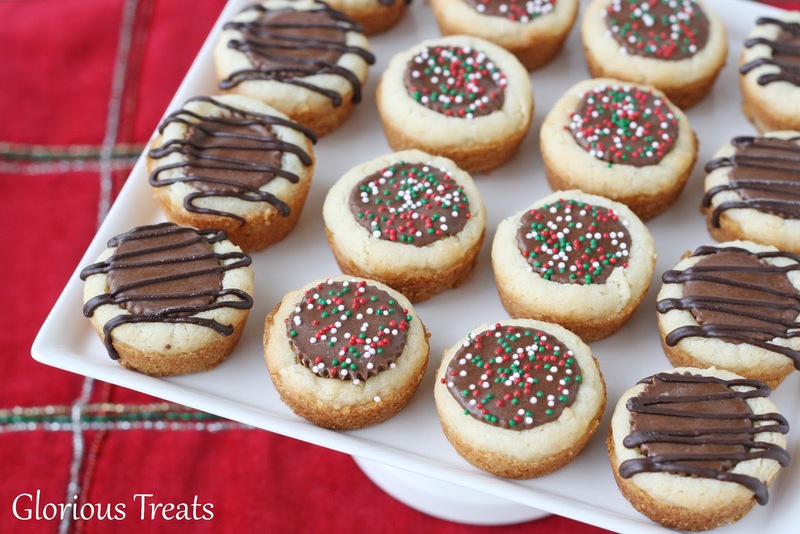 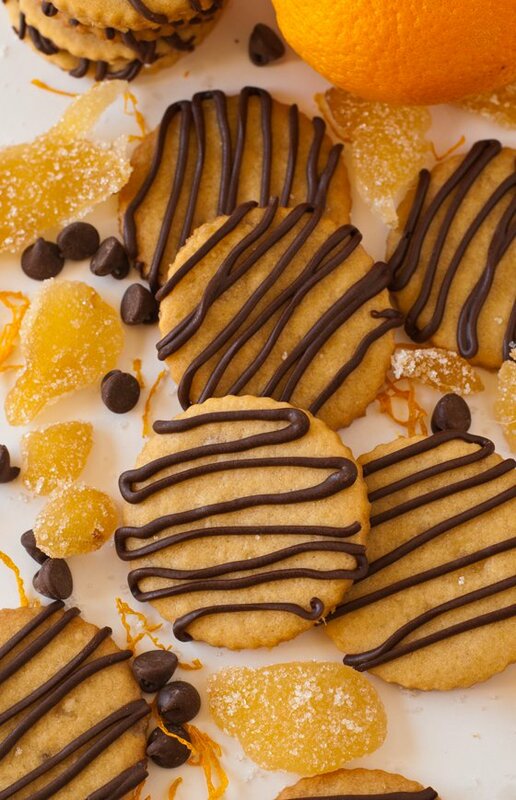 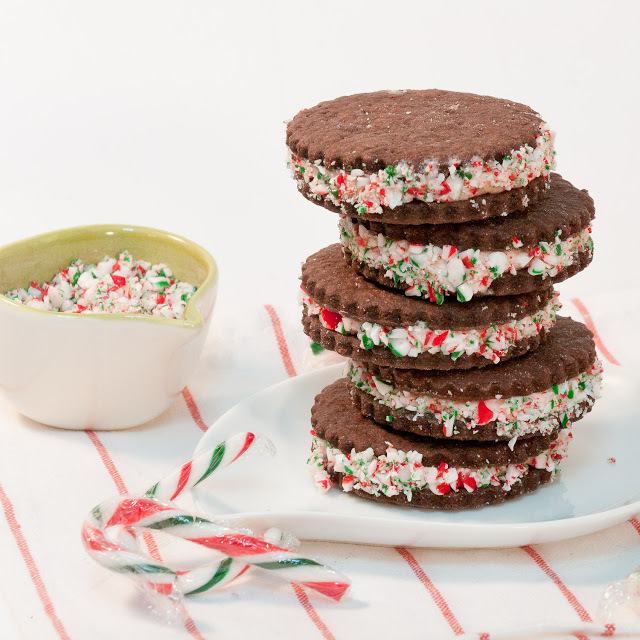 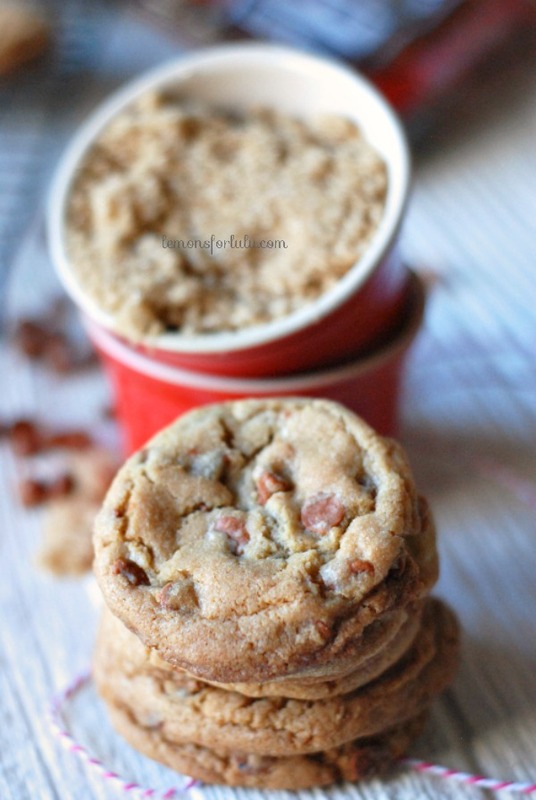 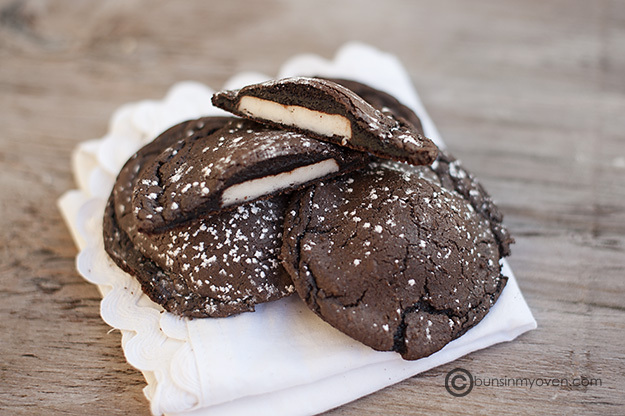 Fill your cookie tins with batches and batches of classic cookies and creative variations.